Users who like Lent 2015 - Cardinal Seán O'Malley OFM Cap. Users who reposted Lent 2015 - Cardinal Seán O'Malley OFM Cap. 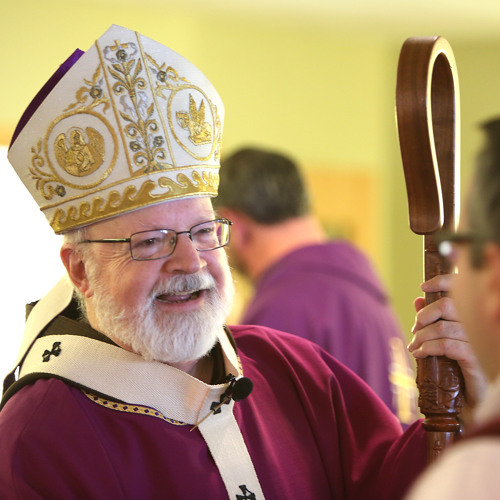 Playlists containing Lent 2015 - Cardinal Seán O'Malley OFM Cap. More tracks like Lent 2015 - Cardinal Seán O'Malley OFM Cap.